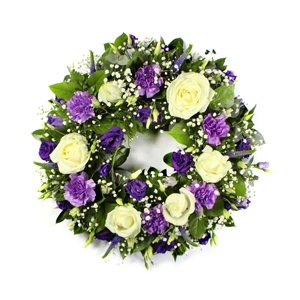 A large florist, large car park opposite Surrey & Sussex Crematorium in Crawley. 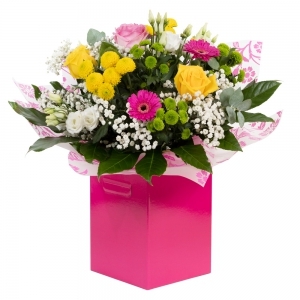 We deliver 10 mile radius from shop & welcome your last minute deliveries! Open 7 days a week 365 days of the year. Established over 50 Years. Brilliant! 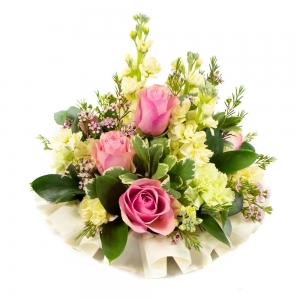 Quality of bouquets have been brilliant. Wouldn’t go anywhere else now! 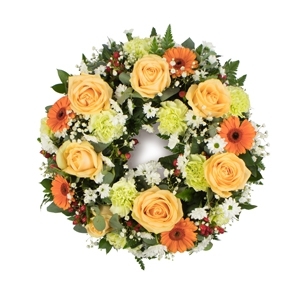 I thank the florist for their beautiful floral arrangement & delivering in perfect time. I rate them 5 stars! 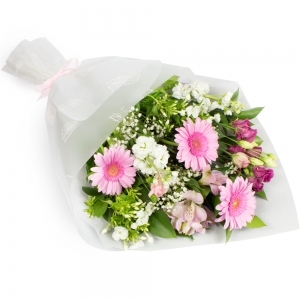 Easy way to order flowers, even if you don't want them to be sent to you, from all over the world! 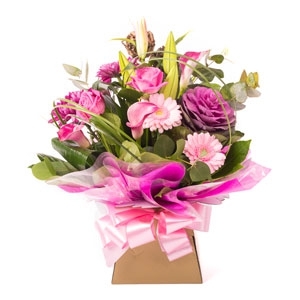 Gift for my mum to thank her for Christmas, she loved them said they were the nicest flowers she had ever had delivered . 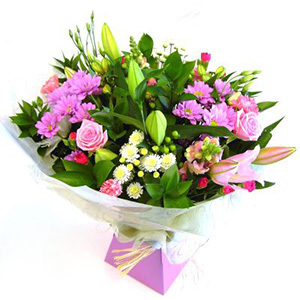 Excellent shall order again from Wiltshires Florist. Fantastic flowers as always from this florist! 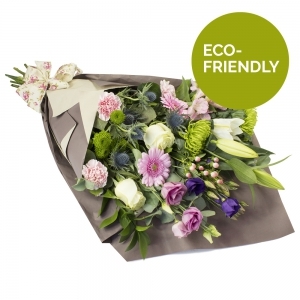 Really pleased with the flowers and value for money. 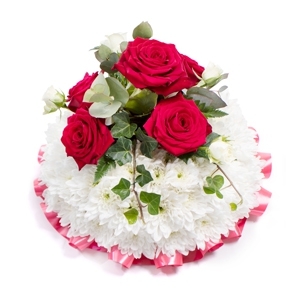 Got sent a photo of the flowers I sent to my friend and they were just beautiful and very well presented. 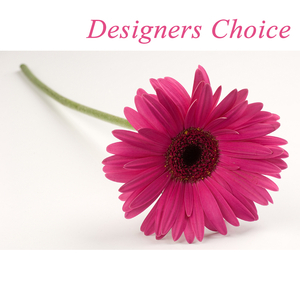 Very pleased with the service and design of the flowers that were sent out! 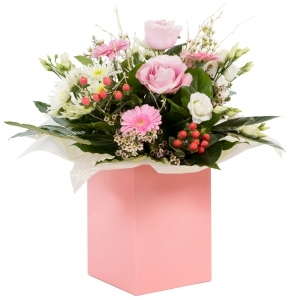 Excellent arrangement delivered. My friend was over the moon with them. Great service thank you. The recipient of the flowers absolutely loved them. 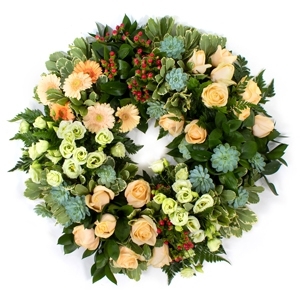 I wish I had a picture to see the flowers we purchased, but I was ok in hearing that the arrangement was very colorful and full. Living in another country makes it hard to share moments with family members. Thank you for making their day! 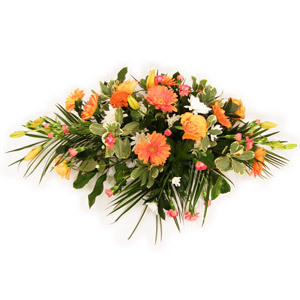 Always excellent service and the flowers are beautiful, would not go anywhere else. 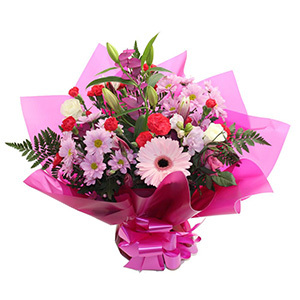 Beautiful flowers, will definitely order from here again. 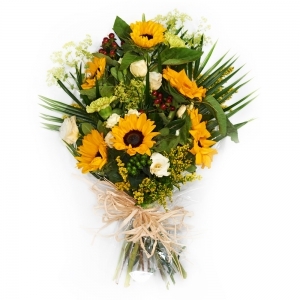 Really pleased with the same day delivery service, and the flowers were beautiful! Thank you so much. 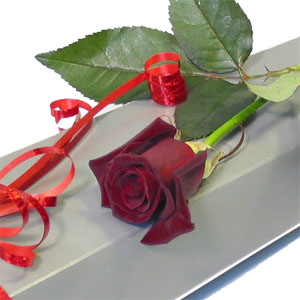 I have seen a photograph of the flowers you delivered and am more than happy. I live in New Zealand, but as a little girl grew up in Bolton, many years ago. So I find it very interesting that you are based there too!! 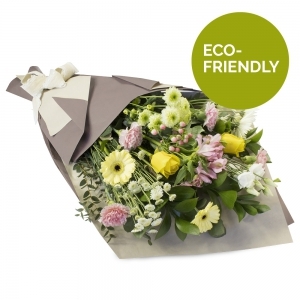 Beautiful fresh flowers will definitely use again. Wonderful company, always fabulously reliable. 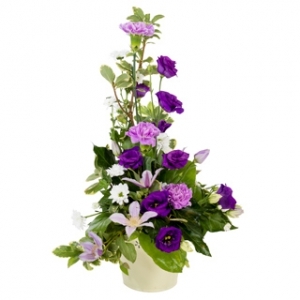 Reasonable prices for gorgeous flowers. Would recommend. Pleased with the use of available flowers. 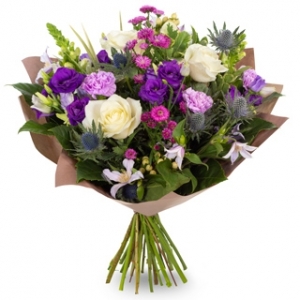 The recipient was very happy with them. That is why counts! 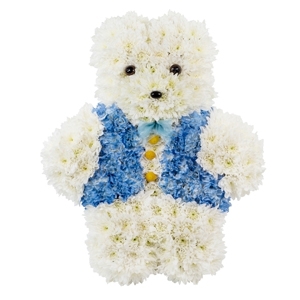 Expect to use this florist again. 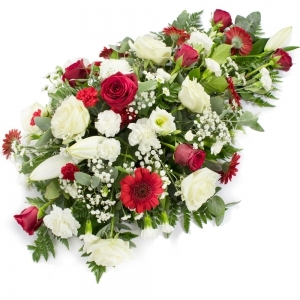 The flowers were nice, but as described above they were delivered on the wrong day, which is an unacceptable service. 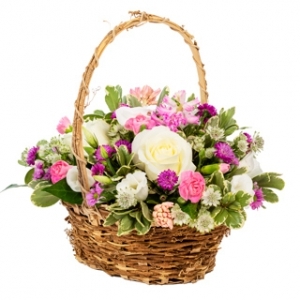 The flowers were absolutely beautiful, my friend was so pleased with her birthday basket. 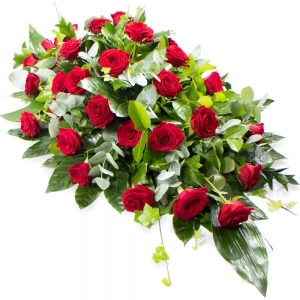 Would definitely recommend far better value than other online florists and will use again. 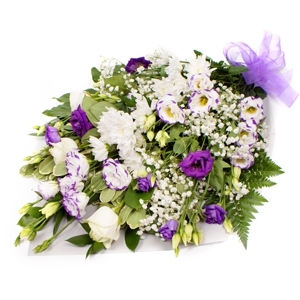 The flowers were beautiful and delivered on time. Good service. 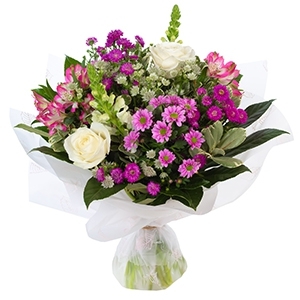 Sending flowers from Australia isn't easy and a lot of trust is involved. I will recommend your service! 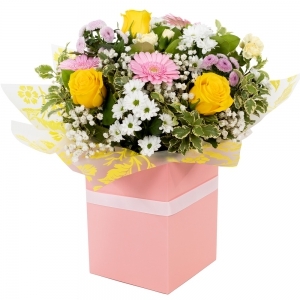 The flowers clearly arrived in good time. I thought the bouquet looked very nice and the card had been handwritten with my message, so I couldn't really ask for more than that. 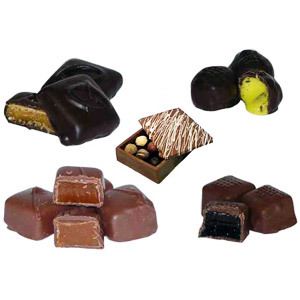 wiltshires florest are an excellent company, and would recomend them to every body. 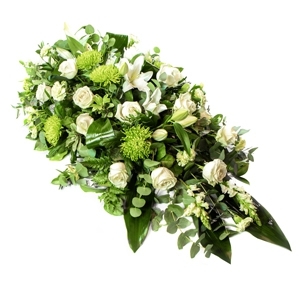 Have used Wiltshire's on a number of occasions and have always found them excellent to deal with whether online or in person, would thoroughly recommend. No problems at all. I got a same-day delivery and the recipient was delighted. 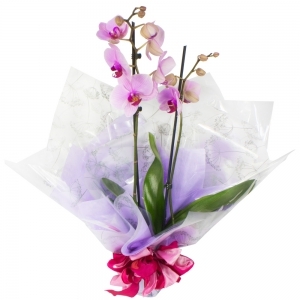 Flowers very much appreciated by recipient. 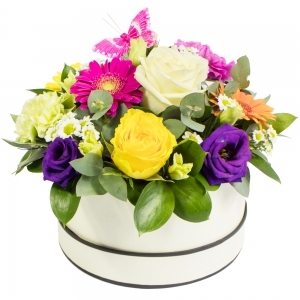 There's a really beautiful range of flowers online, easy to use website and delivered on time. Thank you, I'll definitely be coming back to you in the future. 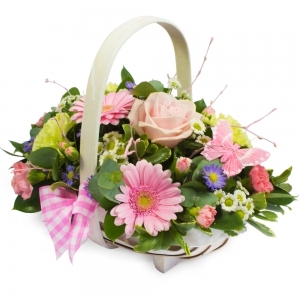 LOVELY BASKET WITH GOOD SELECTION OF FLOWERS FOR PARTIALLY SIGHTED RECIPIENTPROMPTLY DELIVERED. WELL DONE! Lovely display of flowers thank you very much. 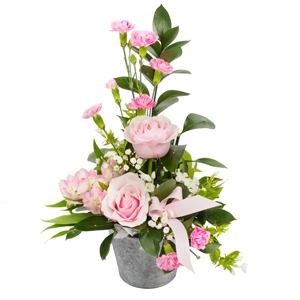 Flowers were delivered on the day requested and my daughter was very pleased with them. 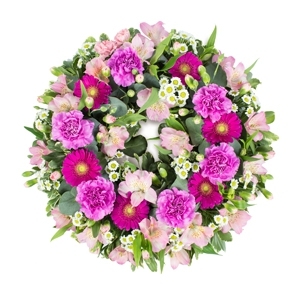 The flowers I have been informed were lovely, but I am disappointed that I had ordered as it said on the site that they would be delivered in a vase and this didn't happen, they were delivered in a box. 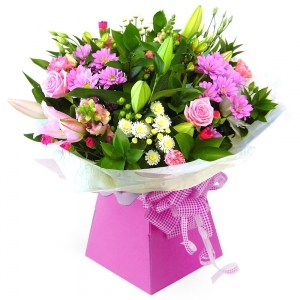 This I am disappointed as I had paid for the selection with the being delivered in a vase. 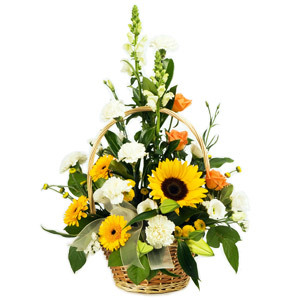 The flowers were fresh, and delivered on time, exactly as ordered. My daughter-in-law was delighted with them. Stunning flowers. I ordered on a Sunday for the next day. The time I preferred was morning due to it being a birthday gift. The delivery arrived at 9am and was really beautiful. 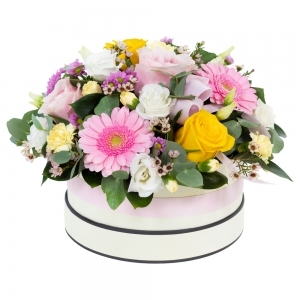 Great quality flowers and a great quality service. Excellent!! 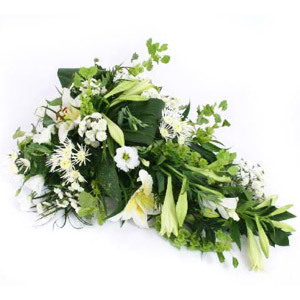 The posy was just what I asked for and was delivered on time. 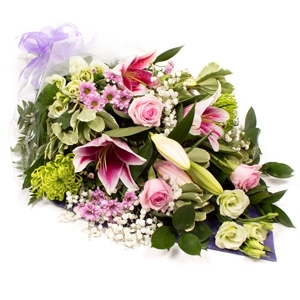 Beautiful flowers however the delivery driver rang the doorbell and disappeared before waiting to see if anyone was in, leaving the flowers on the doorstep. 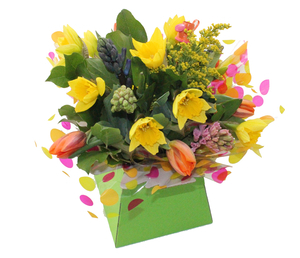 My daughter said they were lovely and sounded like the colours I ordered. She was very pleased with them. 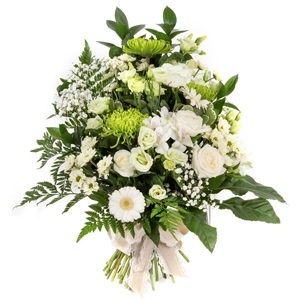 My flowers were delivered on 8th March but I didn't get email confirmation of delivery until 10th March - what happened there? Lovely flowers delivered exactly as required. 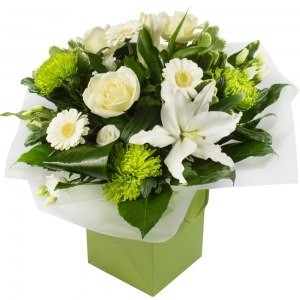 The flowers I ordered were all cream , they should have been in a presentation box no vase required. 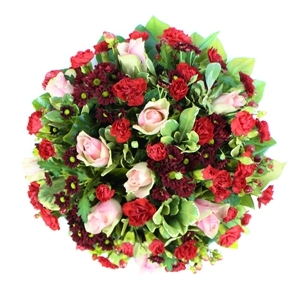 The flowers that were delivered were red roses, pink type flowers I think chrysanthemum type plus a few lilies and loads of gypsum and green foliage. Not in a box and all the wrong colours. 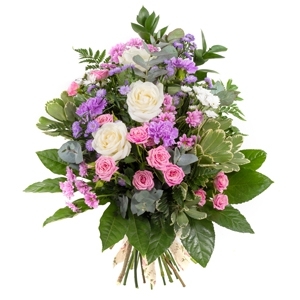 On the website it states that they cannot guarantee all the flowers, but if the florist cannot supply the requested flowers they would go to another florist. 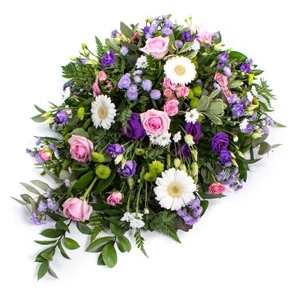 I appreciate that at this time of year summer flowers can be in short supply, however the flowers delivered are nothing like I requested, they are totally different. 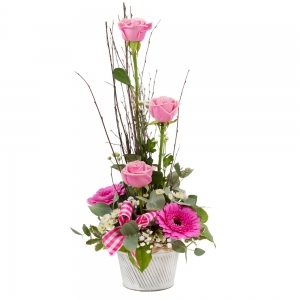 If I had wanted red roses and pink flowers that is what I would have ordered. 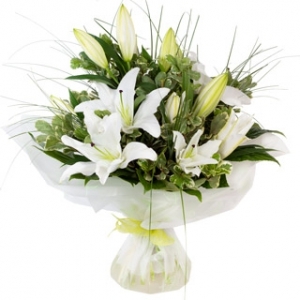 Cream flowers can be obtained from any local supermarket who do not appear to have a shortage. Also the presentation was not what I ordered. 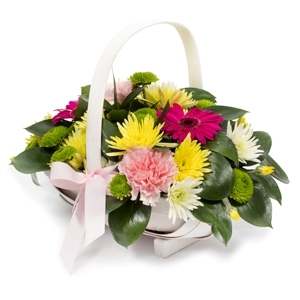 Although I didn't see the product, the recipient was very pleased with the quality of the flowers. I would definitely use this service again. Thank you. 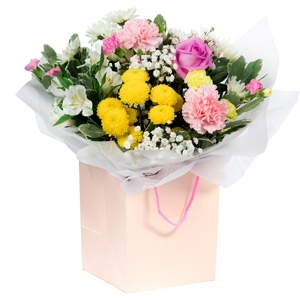 Nan was really pleased with the flowers,thank you so much for making her birthday special even though we are so far away! Highly recommend! 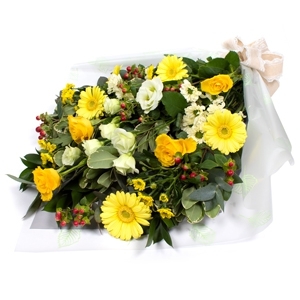 My friend loved her bouquet of flowers from Wiltshires Florist in Crawley. 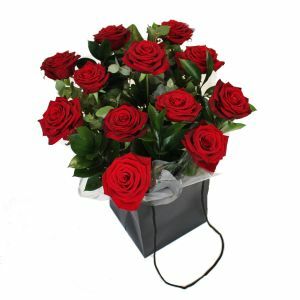 The flowers looked beautiful.....she sent me a pocture of them! Thank you. 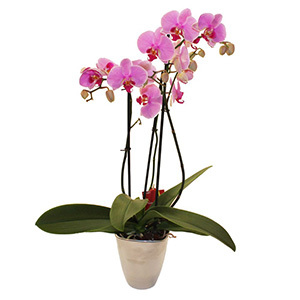 Excellent service especially when the orden would not go through, thank you for calling us in SA. 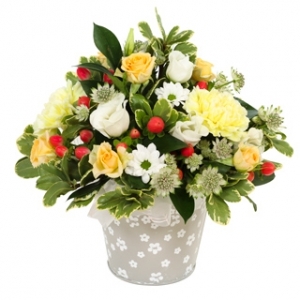 Always use Wiltshire's for a my floral needs, always excellent products and service. 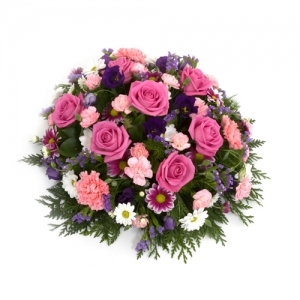 Usually go to shop in person, but this time was unable to go, flowers arrived as requested. 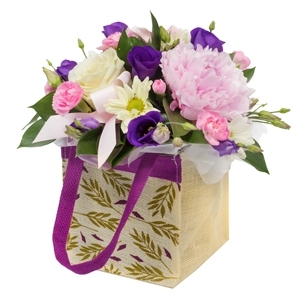 The flowers were lovely and well received by the recipient. He was very pleased with his delivery. Person was really happy with it, thanks. Brilliant all round. Lovely place! 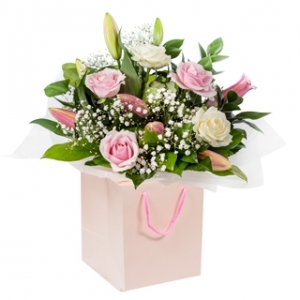 Very professional, excellent service reassured me of my queries, flowers lovely. 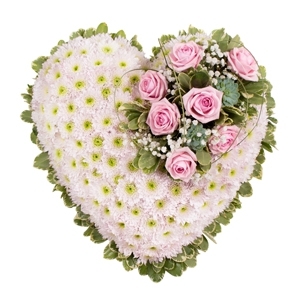 Haven't seen the flowers but got an ecstatic e-mail from the recipient. 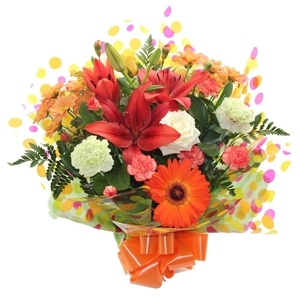 She is thrilled with her "beautiful bouquet which brougt a big smile to my face". 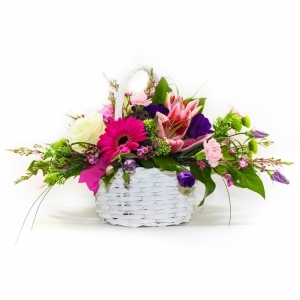 Another great florist in your network. 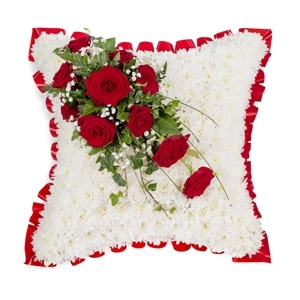 Wonderful service - recipient was delighted with your selection , colours & arrangement. 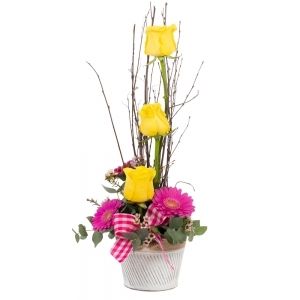 Received excellent feedback from the recipient of the flowers they received. Thank you. Really quick delivery - same day (2/3 hours. Impressed. Very happy recipient thanked me for the "beautiful flowers". 'Nuff said! 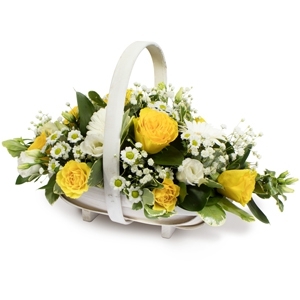 As always Wiltshires Florist delivered a beautiful basket arrangement. 100% satisfaction. 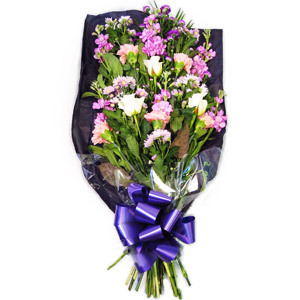 I ordered the flowers from australia and the recipient said they were beautiful. Very satisfactory service & rates. 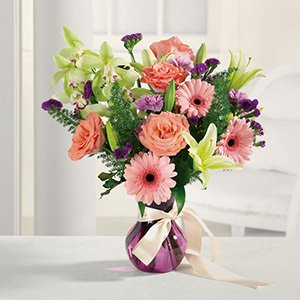 My 90 year old was was thrilled with her birthday flowers and said they were "Absolutely beautiful". Thank you for such a brilliant service. First class service. Beautiful flowers. Good value. 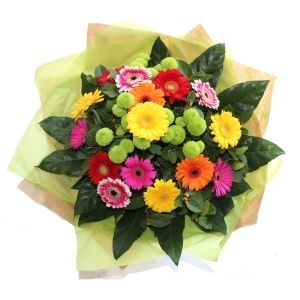 A lovely bright bouquet, delivered as ordered, which brought much pleasure to the recipient. 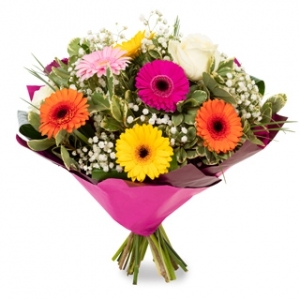 Excellent service and flowers. 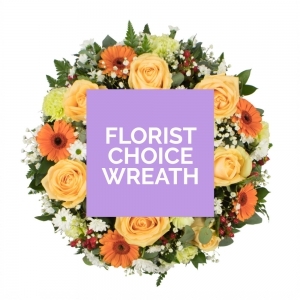 A well known national florist delivery service failed to offer any same day service delivery on 3 diferent flower selections, all of which claimed same day delivery was available on their web site! 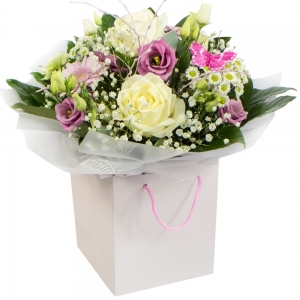 Wiltshires Florist Ltd delivered the flowers within a couple of hours of the order being placed and they were much cheaper than the other company! Best florist in the world. Always beautiful flowers and fabulous service. The flowers were very well-received. 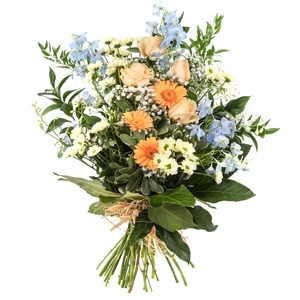 The bouquet was well-filled, and very beautiful, according to the recipients. 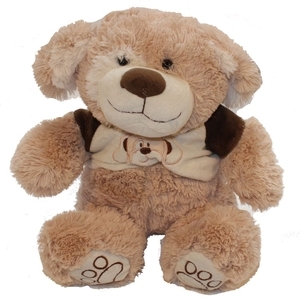 They arrived shortly after the recipients had returned home from a very difficult morning, and really lifted their spirits. Thank you very much. 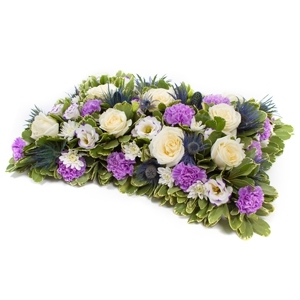 The flowers were beautiful - would definitely use the service again. 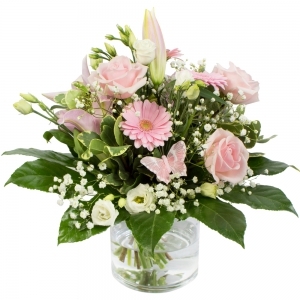 Flowers were delivered within 2 hrs of placing order and were apparently beautiful. My mum loved them. 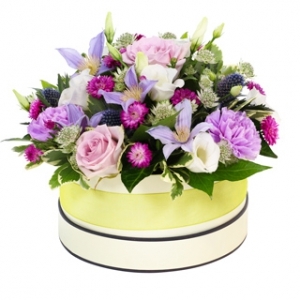 Fabulous flowers, exceptional delivery and service. 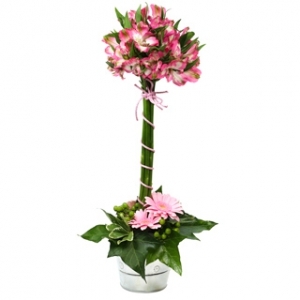 Beautiful flower, very fast delivery. 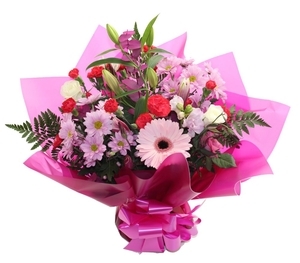 Delivery made within 3 hours if online order being placed. 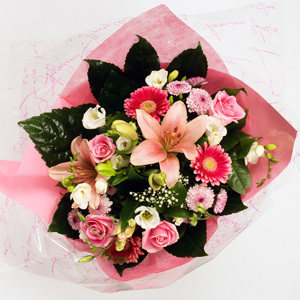 lovely flowers, card was really nicely written, and delivered on time,what more could you ask? Were ordered for p.m. on the 8th. 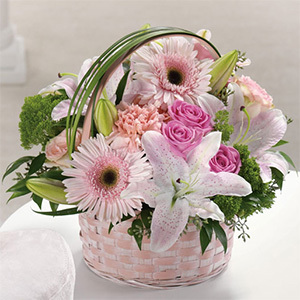 delivered a.m. on 7th., but flowers were excellent and in a wonderful bouquet.Thanks. 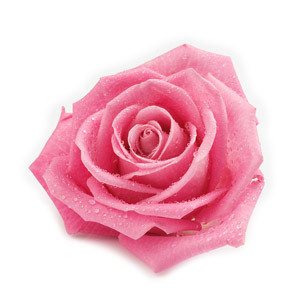 Great service, have used before and will again.... 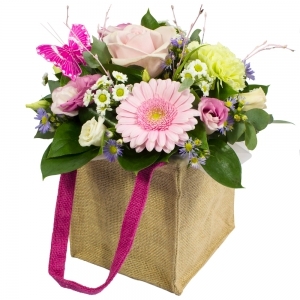 Very happy, great delivery timing and also listens to comments made about what flowers/colours you want. Highly reccommend :-) Thank you. Very good service - thank you. 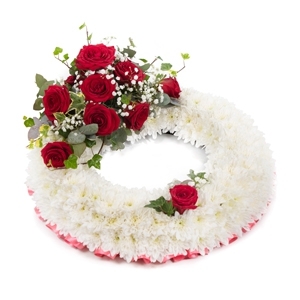 All credit to Wiltshires when phoned with a little mistake they arranged another delivery of flowers, with my relative keeping both which apparently were beautiful. Once again, superb service as always. Order was placed after the 2pm deadline (around 4pm) but was still delivered same day. Thanks again. Top rated service! So quick too!! Always use Wiltshires!! 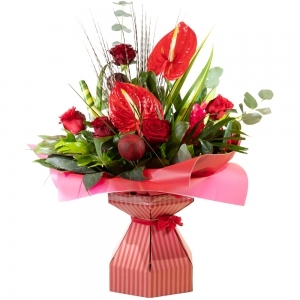 Will most definitely use direct 2 florist online service again!! Was totally efficient in every way ! 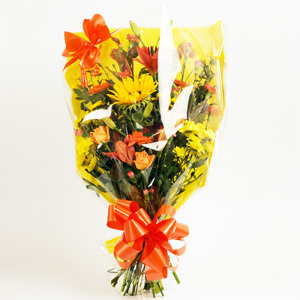 The bouquet was delivered very promptly to my sister who was delighted with it and says that the blooms were beautiful. Thank you. 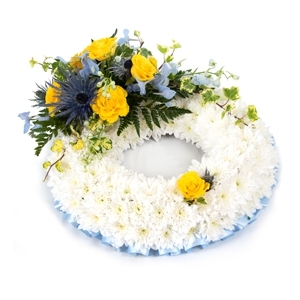 the flowers are due to be delivered on the 2/4/11 but the service ordering was simple and I have used Wiltshires on many occasions in the UK and have always been pleased. 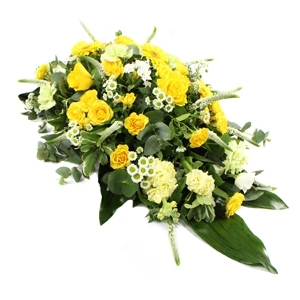 Ordered flowers for a Golden Wedding anniversary and my sister and brother in law were thrilled with the bouquet. 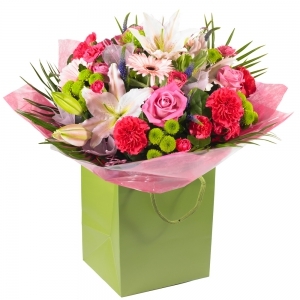 Wiltshires (D2F)were recommended to me and I was delighted with the service, thank you. 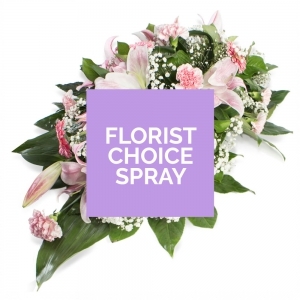 Thank you for the beautiful spray for our little baby's funeral. The flowers were stunning and the selection was lovely. I would like to add how simple it was to order at late notice and receive an A1 service. Thank you again to the lovely lady who delivered the arrangement and I would definately order again from your company. 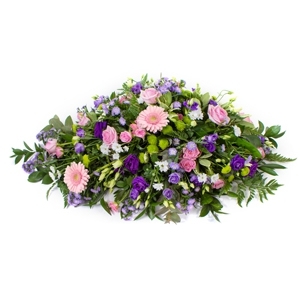 Wiltshires Florist provided my wedding flowers and they were beautiful, I have always ordered flowers from them as they are very down to earth and their flowers are always good quality at a reasonable price. They also did a mini wedding fair at their shop which was very helpful when I needed to choose my flowers and book a party planner and make up person for my wedding. 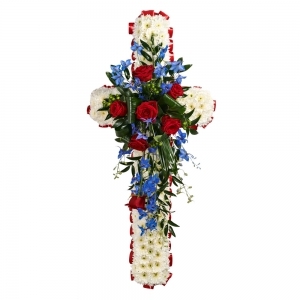 Flowers lovely, and arrived to right funeral. 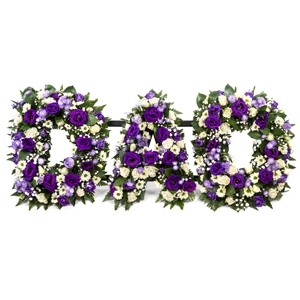 Only gripe was my name was spelt wrong on the card message, which sounds trivial, but for a funeral more care should have been taken on copying my message. It's an important thing to get right! Always Fantastic flowers and great friendly service. Flowers are beautiful. Arrived on time. Thank you! 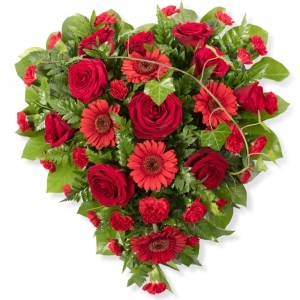 Excellent price and super fast valentines delivery, the web site is also very simple and easy to use, she loves the flowers also, top marks. 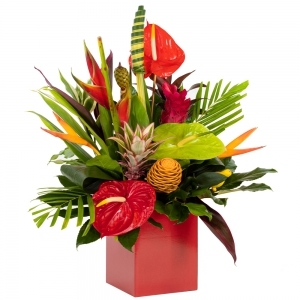 Recipient confirmed that the flowers were stunning. Very happy with your service. 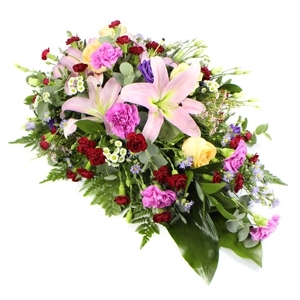 I ordered late at night and the flowers were delivered at 1.30pm next day. 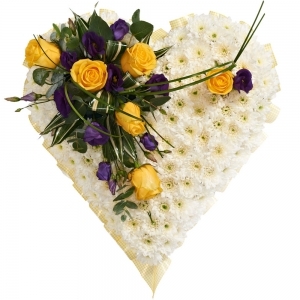 The Flowers our colleague received were lovely thank you and were delivered on the day we asked for, She is very happy with them. 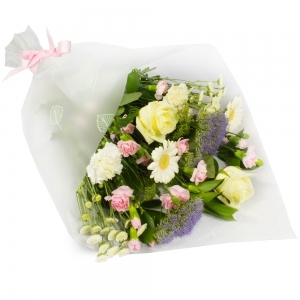 the person who recived the flowers was very happy with them. Thank you very much for your service. 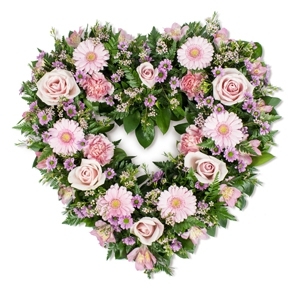 Have used your florist for years (including my wedding) and still find you the best florist in the area (good value and quality flowers). 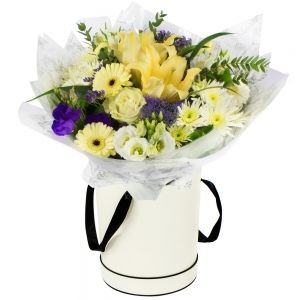 Flowers delivered at short notice, absolutely beautiful bouquet.